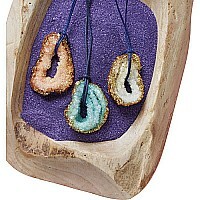 Explore the science of gems and minerals while crafting 7 dazzling, crystal projects in your choice of colors. 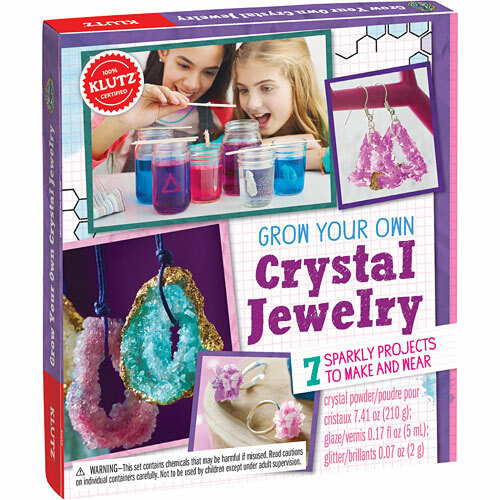 This kit includes everything a stylish scientist needs to make 3 pendant necklaces, 2 statement rings, a pair of earrings and a decorative colossal crystal. 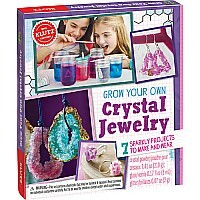 Crystal-clear instructions and fun facts about crystal chemistry spark creativity every step of the way. Measures approximately: 1.25 x 8.00 x 9.00 inches..